Please visit us when taking a tour of Kurobe. 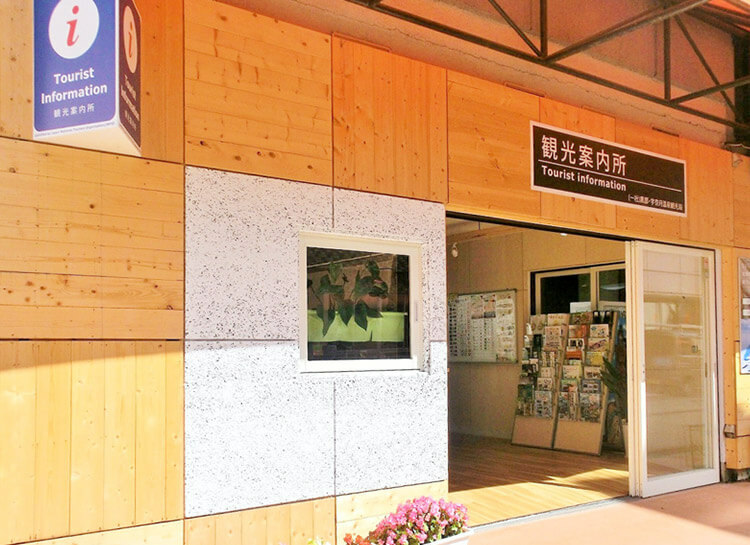 At Kurobe Tourist Center and Gallery Tourist Information Center, our tour professionals can provide you with sightseeing information to taste and enjoy a great experience in Kurobe. We value hospitality and would like to help you make your trip enjoyable. Also, a huge stereographic map, whose scale is unrivaled in Japan, can be seen from an exhibition room on the 2nd floor. Visit Tateyama-Kurobe Geopark to discover Mother Nature In its mountains, rivers, and ocean. 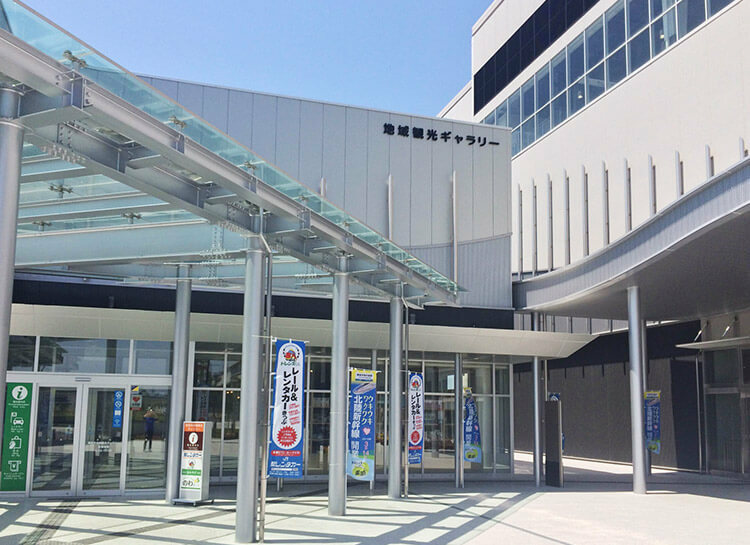 [Acceptance time] 9:00 a.m. to 5:00 p.m.
Unazuki Onsen Tourist Information Center is located on the 1st floor of Unazuki Onsen Station of Toyama Chihou Railway. Our services include not only providing you with sightseeing information, but also booking your accommodations. In addition, we offer electric rental bicycles, which are great for exploring the town, as well as information on souvenirs and various events. A humorous comic foreground, great for taking pictures, is also available. So just visit us for fun. We know everything about Unazuki Onsen and look forward to hosting you.